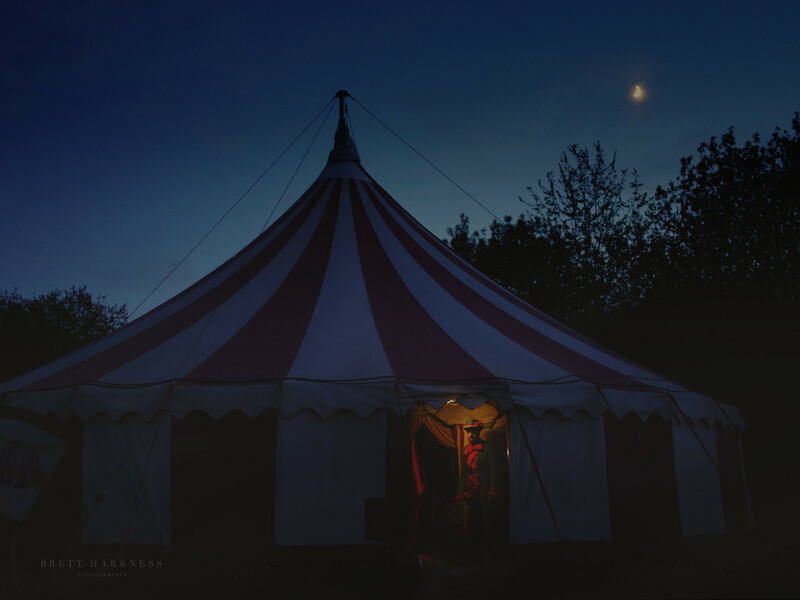 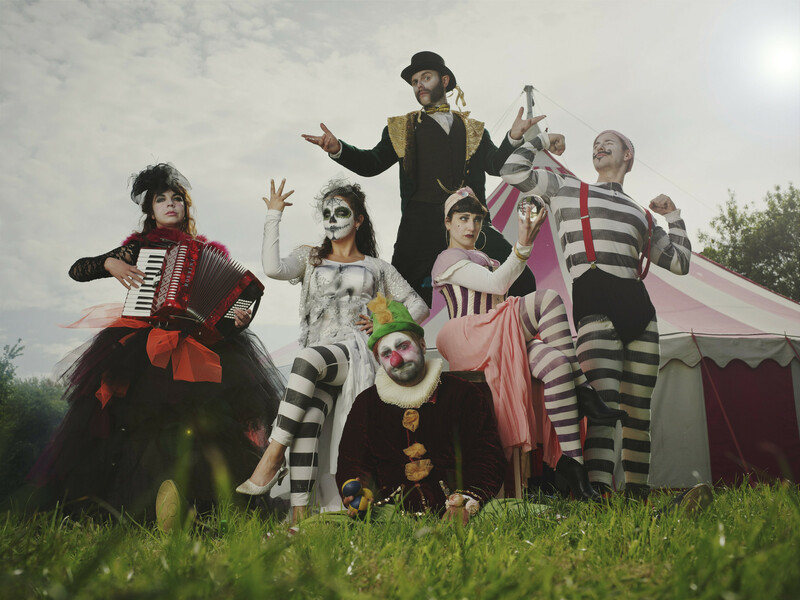 An ambitious, large-scale, outdoor experience in partnership with Wild Rumpus, producers of the award-winning Just So Festival, The Lost Carnival is an immersive theatre experience that invites families to step into a world unlike any other. 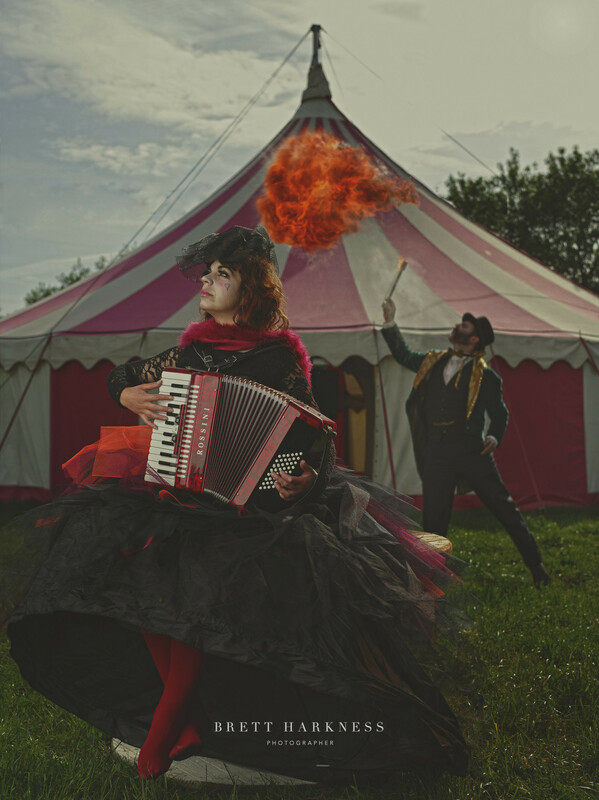 An extraordinary theatrical outdoor adventure fit for the whole family with linked podcast series, the event blends theatre, music and dance to create an evening of spectacle and wonderment. 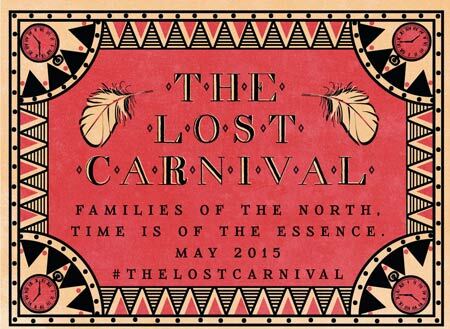 Over a century since the mysterious Lost Carnival was last heard of it reappeared for 4 short nights in May 2015, welcoming a glorious audience ready to explore, feast, sing and dance and ultimately save the carnival. 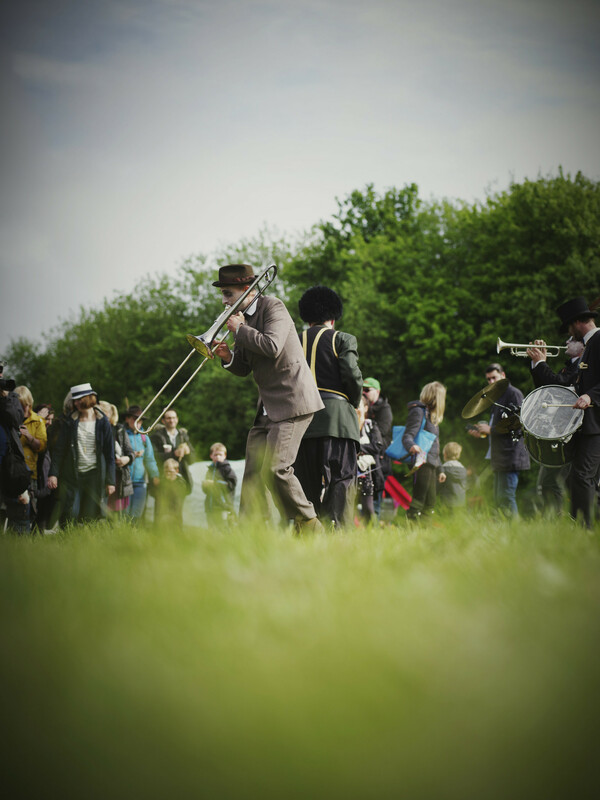 The story continued in Crewe in May 2016 bringing families together to choose sides and participate to influence the ongoing story.